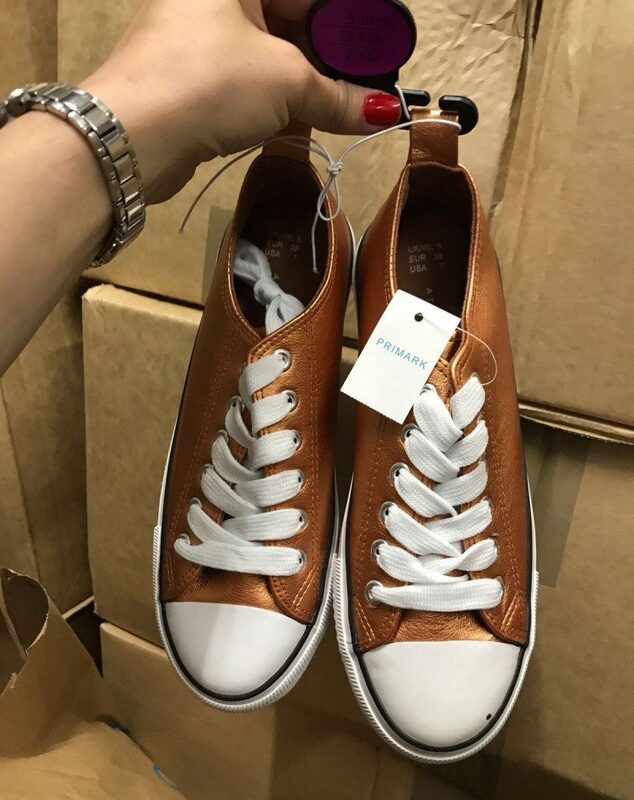 One of the British wholesalers is offering for sale a clearance stock from Primark, composed of cheap shoes and apparel for spring and summer seasons. The goods are available for immediate orders, however, this is an export only offer, so they cannot be resold in the UK. 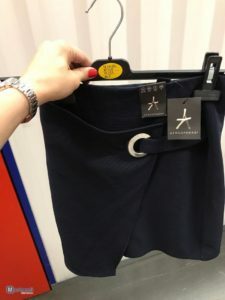 Most of the items are in a size range of UK 8-22. There are no children clothing/footwear in the mix. Although it is spring-summer apparel, some of the clothing are only one offs and not repeating. The minimum order is 250 garments, and the total stock quantity is 15500 pieces. The seller is eager to discuss with you a discount price if you decide to purchase the whole stock. The offer’s current price is GBP 1.50/piece. You can make an appointment to inspect the goods before shipping. The goods can also be collected in person. The accepted payment methods are PayPal and bank transfer.